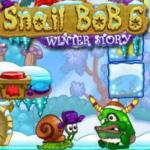 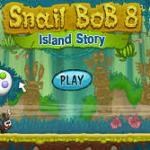 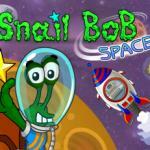 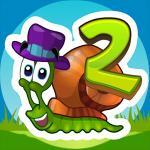 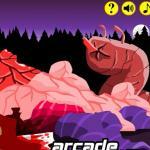 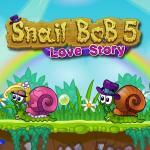 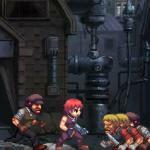 Snail Bob 8 is a puzzle game to play online at Friv 5 . 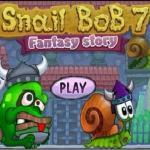 Your job is to help the lazy sluggard Bob. 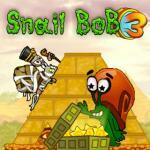 Help Bob the Snail back home from the island full of puzzles and surprise! 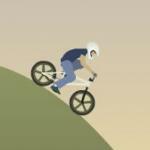 Much Fun.